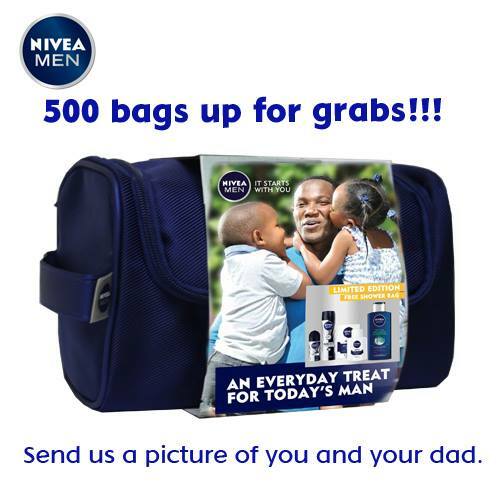 Nivea is also running a Fathers day giveaway on Facebook. Their Post Below..
We would like to see how much you look like your dad! 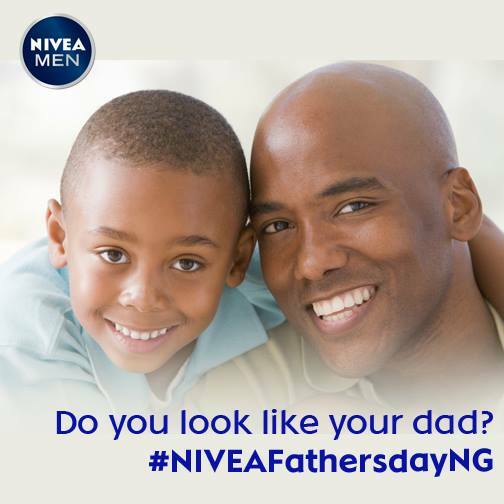 Share with us a picture of you with your dad or your father-figure and you could win a NIVEA Father's Day gift hamper for him. To qualify, please include the hashtag#NIVEAFathersdayng to your post.